All of us at St. Leo’s School are thrilled to have Pat Battle from NBC 4 News with us to thank the Elmwood Park First Responders during #Elmwood Park Strong Day. All of us at St. Leo’s feel blessed to be part of such an amazing community. 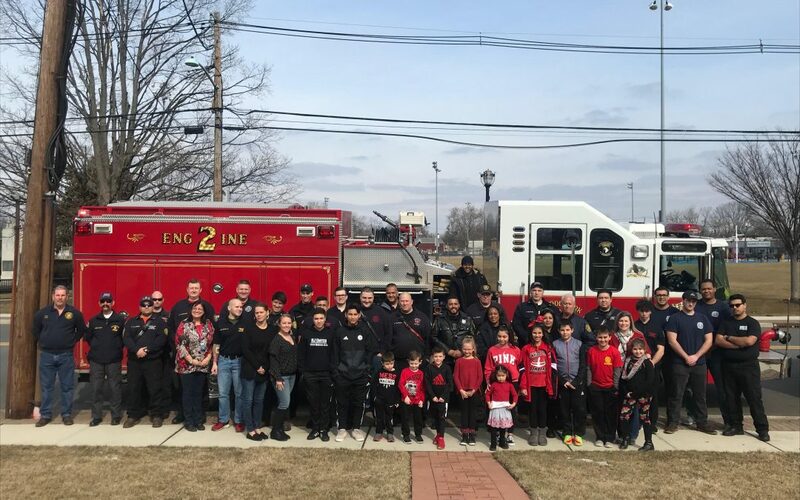 You can watch the footage of the students clapping out our amazing heroes on NBC Chanel 4 on February 22, 2019.